Note: The piano curriculum is sequential, must be taken in order, and is designed to begin in the summer semester. This is our introductory level. 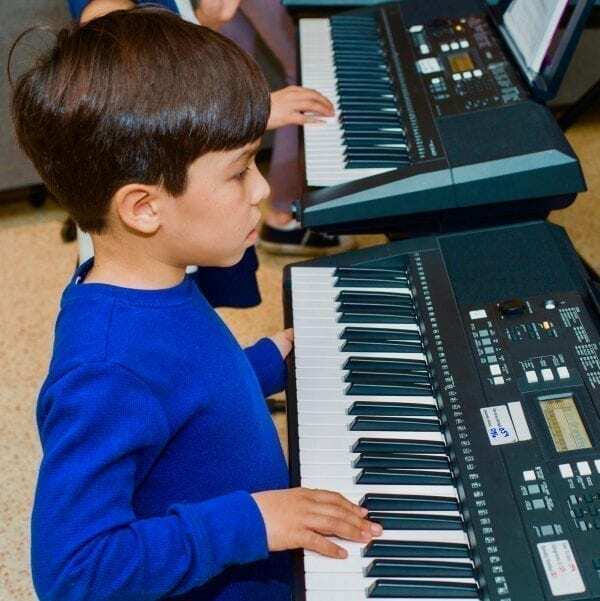 Families must purchase an approved keyboard for class use and home practice.